Catch up on all the Oscar-nominated films before the Academy Awards. The 91st annual Academy Awards will be held on Sunday, Feb. 24. And if you haven't had the chance to see some of the top contenders before the award show, then check out our list of the movie theaters in Denver that will be screening several Oscar-nominated films -- including Black Panther, Bohemian Rhapsody, A Star Is Born, and more. When: Feb. 16 and 23, starting at 11 a.m.
*Please note that not all locations will offer the full festival program. And if you're not interested in going out to see these Oscar-nominated films, you can watch several of them in the comfort of your own home on online streaming services such as Netflix, Amazon, Google Play, iTunes, Vudu, and YouTube. What do you think? Make your Oscars predictions in the comments below. 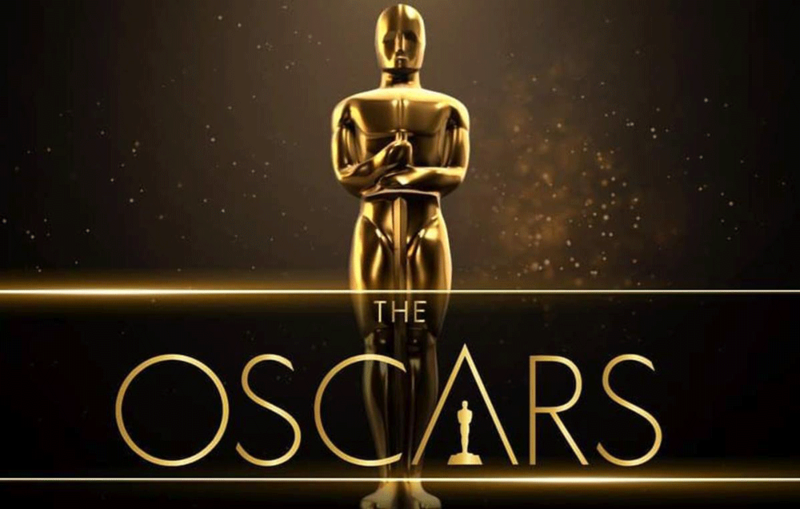 Review the full list of 2019 Oscar Nominations here!